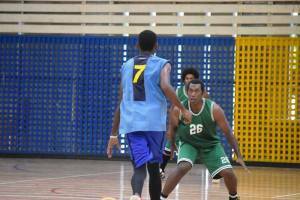 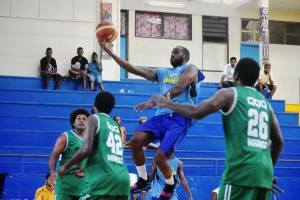 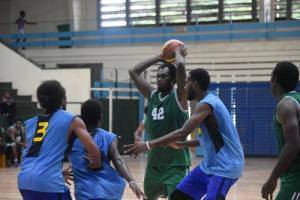 On Friday 1st February, the Solomon Islands Junior National Basketball team played a visiting US Navy team. 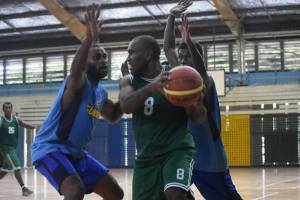 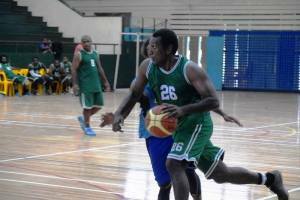 The United States Navy Warship was on a 1 week stop over in Honiara and agreed to play a friendly basketball match. 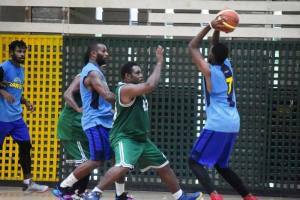 With a bench full of players, the US Navy put on solid performance with some excellent 3 point shooting to take an early lead. 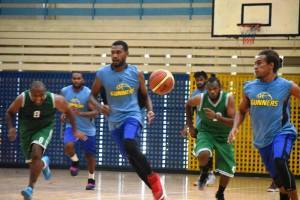 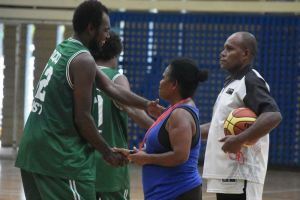 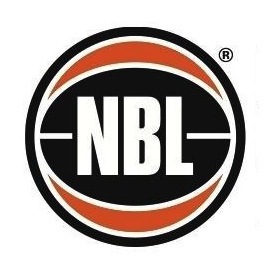 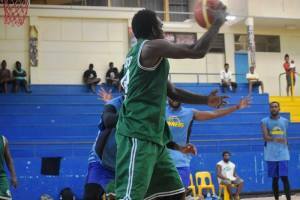 In the second quarter Solomon Islands made their run and were leading by as many 10 points with strong performances from Juinor Gwali, Allen Wanefai, Moses Au and Alexander McFadden. 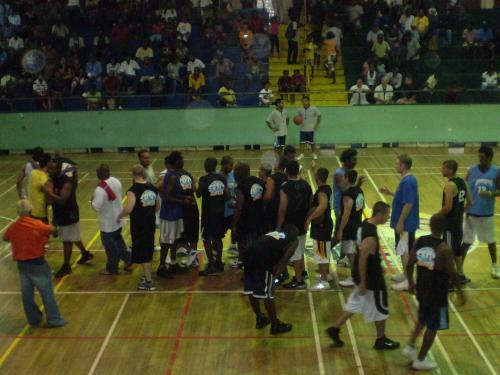 Towards the end of the game, the US Navy boys did not get any smaller or shorter and eventually ran out winners by 3 points. 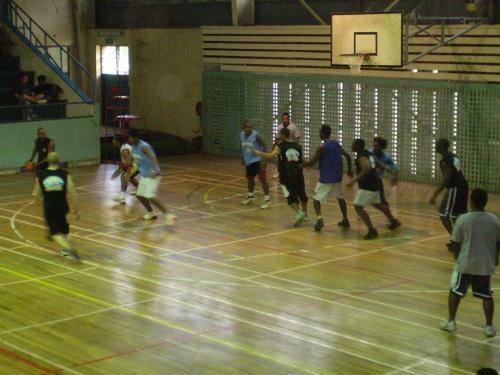 Played in front of big crowd it was a great event and atmosphere inside the Multi-Purpose Hall. 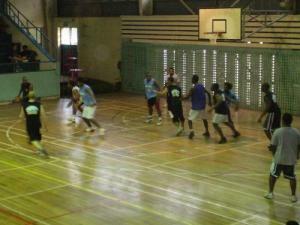 We would like to wish the US Navy all the best in its future visits. 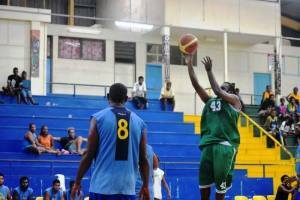 US Navy 54 def Solomon Islands 51.